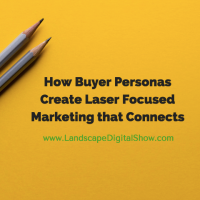 Episode 85 of Landscape Digital Show reveals how buyer personas are used to create laser-focused marketing that connects a business with its ideal customers. 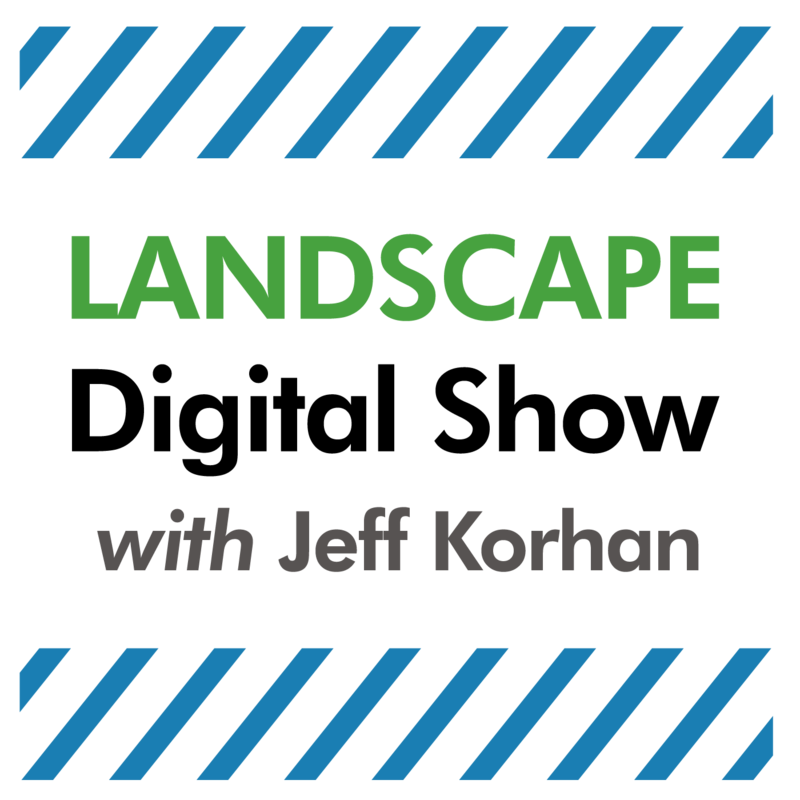 This is our final Landscape Digital Show episode of the 2017 calendar year and the first in which I interview a subject matter expert – but don’t worry, this is far from my 1st expert interview. This content is an update of the 51st episode of This Old New Business podcast that was previously published at JeffKorhan.com. You can expect more expert guest interviews in the future right here at Landscape Digital Show. We have discussed buyer personas a great deal on this show. Now you can take a deep dive into how they work to create laser-focused marketing with Adele Revella, the CEO, and founder of The Buyer Persona Institute. What Do Your Buyers Really Want to Know? Adele Revella contends that marketers and companies, in general, are too isolated from what their buyers really think about as they are going through the customer experience. She suggests interviewing buyers one-on-one to gain insights from their stories that can become case studies. Determine the most compelling reasons that a buyer decides to invest in your solutions and develop strategies that trigger those actions. The results a buyer expects to achieve from your business and the risks involved with achieving it must be clearly understood. Every industry has its perceived barriers. Using content marketing to remove obstacles often involves pulling back the curtain and sharing true and relevant stories that resonate with buyers. Buyers seldom make decisions in isolation. Family, friends, and others influence their decisions. Understanding these influences enables a business to allocate resources to address those relevant needs. What motivates buyers can be a complex process, or a decision based almost entirely on emotion. Decision criteria often surprise companies that are in love with their products and services. 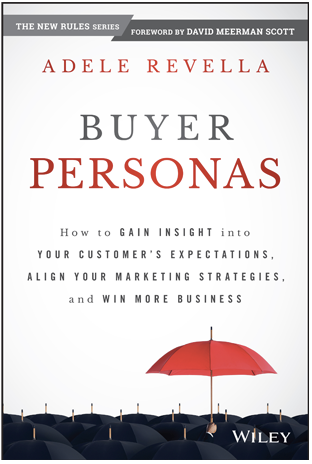 More important is to fall in love with the buyer personas that become your customers. The buyer persona is not the ideal customer. Listen in to learn more. This is your last chance to take action before we close this special offer. 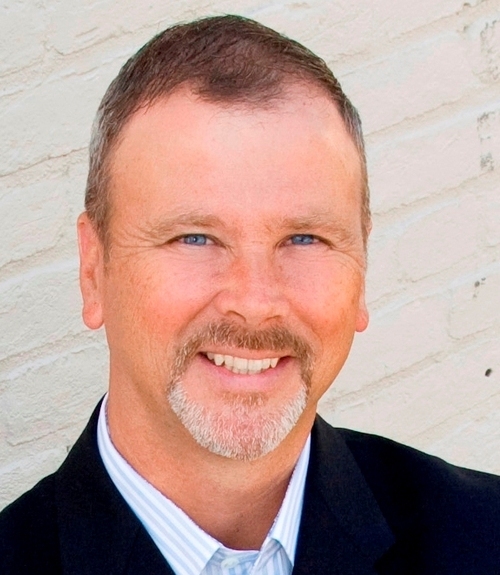 If you are a landscaping industry professional in the United States or Canada, I’m offering a limited number of free 30-minute telephone consultations. You can use this link to schedule that call. You’ll get a lot of ideas and maybe we’ll decide to work together – or not. There’s no risk – only upside potential.